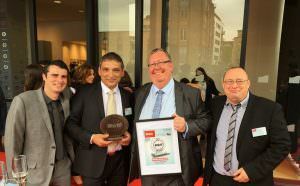 Here at Homeglaze we are so pleased to announce that we have won the prestigious Which? Trusted Trader of the Year award for 2017. We beat off competition from Justin Bucknell Electrical Ltd, Proclene Ltd and Finesse Windows Ltd. All of the nominees were invited to a champagne reception and ceremony in London. Which? are the independent and most trusted source of consumer advice. Their Trusted Trader scheme has over 8000 traders involved and is the best way for consumers to make informed decisions on which companies to trust. Companies cannot nominate themselves for an award and the nominees are chosen by Which? experts. They are judged on feedback from the public as well as Which? research on their products and service. Customer satisfaction is extremely important to us and we base all our work on the principles of honesty, openness and reliability. Our Checkatrade profile is one of the highest rated with over 1000 reviews and an average score of 9.8 out of 10. Homeglaze are a family-run home improvement company in Essex dedicated to transforming homes. From highly efficient uPVC windows to beautiful bifold doors and elegant roof lights, we have all the expertise a home needs. Considered by many as the best choice in Essex, our Chigwell showroom is full of our beautiful products and our knowledgeable staff. 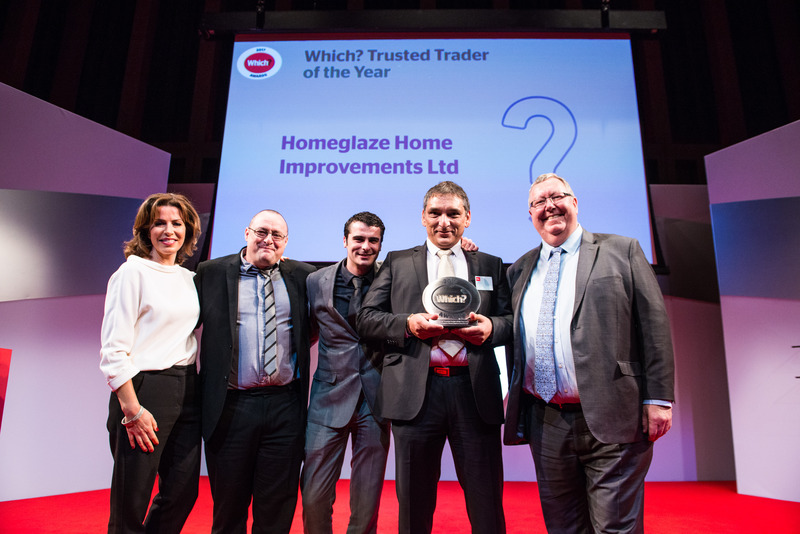 Get in touch today to have award-winning home improvements in your home.